ALLENTOWN — Eastern York can at least be satisfied in knowing that it didn’t give up. 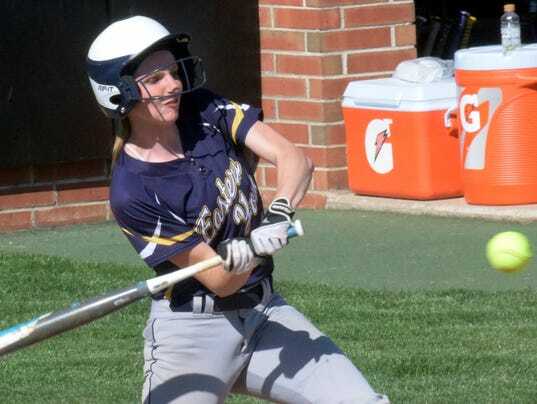 Playing in the PIAA Class 4-A state softball quarterfinals on Thursday at Patriots Park in Allentown, the first two innings hardly went the way the Golden Knights had hoped. Making the program’s first-ever appearance in the state quarterfinals, Eastern York quickly found itself down by double digits after two innings against Tunkhannock.